With one of the fastest growth rates within the financial services market, the $2trn global Islamic finance industry presents an interesting alternative career option. 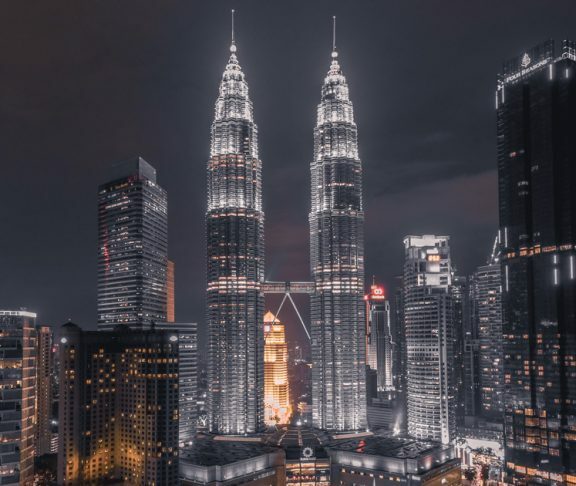 Islamic finance is often perceived as a sub-set of ethical finance with established centres in Malaysia, Dubai, Bahrain and increasingly so London. Islamic finance is open to all people. You do not need to be a Muslim to work or engage with Islamic banking. Indeed the majority of customers of Islamic banks in Malaysia are non-Muslim Chinese Malays to whom the ethical values and competitive pricing appeals. The UK has 5 fully Islamic banks and a number of conventional banks, asset managers and professional services firms have teams focused on Islamic finance. The UK Government was the first Western government to issues a sovereign sukuk (bond) and has been successful in attracting £bns of FDI into the UK through shariah compliant structures funding iconic developments such as the Shard. Addressing the unique skills required, a number of ETQ initiatives are available including qualifications and post-graduate courses from CISI, IIBI, CIMA, INCEIF (Malaysia) and a host of UK universities including East London, Durham, Cambridge, Reading, Aston, et al. Whilst direct jobs within fully Islamic banks are limited (total headcount below 400 people), Islamic finance presents a unique and useful set of complementary skills that is likely to become increasingly important to global players – particularly those tapping the deep liquidity pools of the Gulf markets and Asia. The financial crisis and persisting issues of LIBOR fixing, banker bonuses and sovereign debt defaults have highlighted issues of moral bankruptcy and fundamental systemic risk inherent within our current way of banking. Accordingly many people, particularly graduates, are exploring opportunities in the ethical finance market space. The need for an ethical alternative is increasing the spot light on alternative finance options and Islamic finance sits as one of the exciting stories. The ethics which underpin Islamic finance are similar to the Abrahamic faith traditions and early practices Christianity. The ethical approach effectively follows a negative screening methodology – i.e. avoiding anything deemed harmful to society. More challenging is the ban on receiving or charging interest. This has led the Islamic finance industry to apply a somewhat ‘structured product’ mind-set and these maximum leverage restrictions coupled with sector screens have resulted in Islamic funds becoming consistent top quartile performers over recent years. This alternative thinking has inspired main-stream asset managers to reconsider their investment strategies. For clever, ambitious young minds Islamic finance presents a market where an impact (both social and financial) can be made. It is a young sector that is rapidly developing both internally its own framework and externally into new markets. The UK has for a number of years been at the forefront of the provision of global education and training for Islamic finance. Pioneering institutes such as IIBI and Islamic Foundation Markfield (which hosts Europe’s largest Islamic finance library in English) have been active for over 20 years. 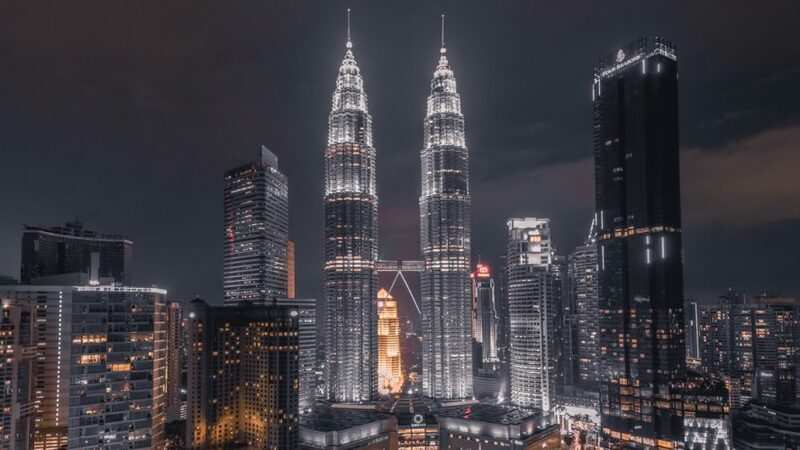 More recently the world’s only dedicated Islamic finance university, INCEIF (Malaysia), has added great impetus to developing the young talent keen to enter this market. The Islamic Finance Council UK pioneered in creating the first global conventional markets training programme for shariah scholars of Islamic financial institutions.